A sad day for Chinese phone fans as another player in the market shows signs that it won’t be with us for much longer. 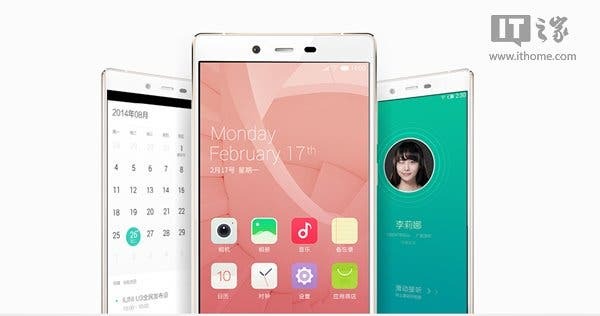 Gionee spin off brand IUNI are planning to launch a big screen phone according to marketing material. 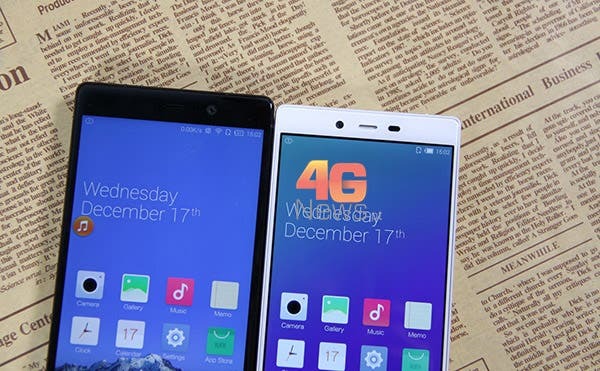 Gionee’s M5 Plus and the IUNI U0003 have a lot in common. Yet, the latter is going to be much more affordable. 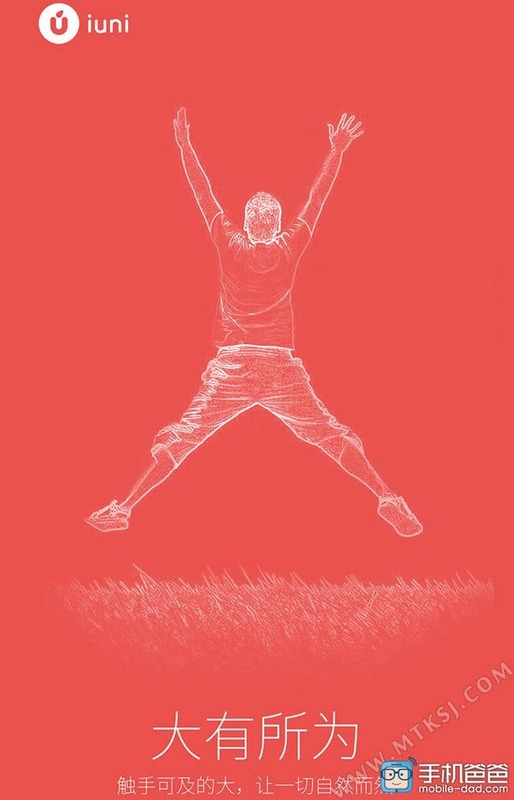 I bet you didn’t know that IUNI had a launch event today did you? 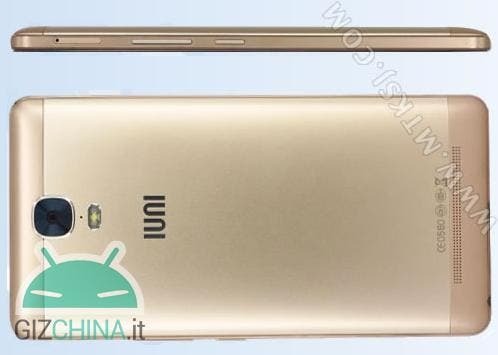 Well they did and they have officially launched the IUNI N1 and we have all the details of that new phone for you here. After reports that IUNI would look at producing budget minded phones, another model has appeared on TENAA today with slender body and mid-range hardware. 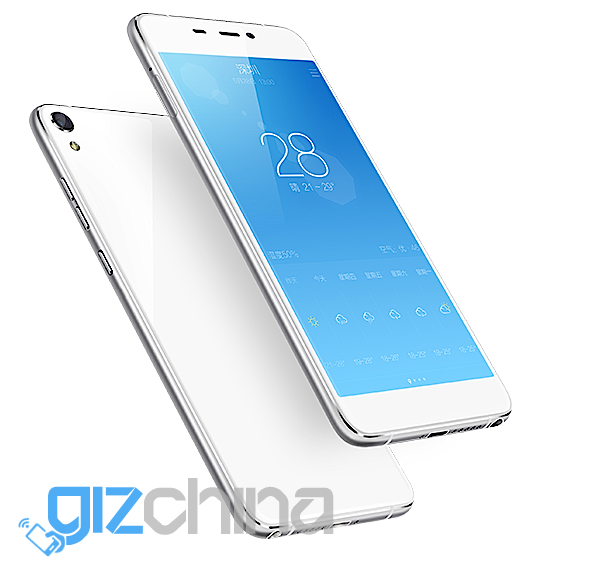 Over in China IUNI just cut the price of the IUNI U3 with 2K display to just 1199 Yuan, as details of a new budget phone emerges. 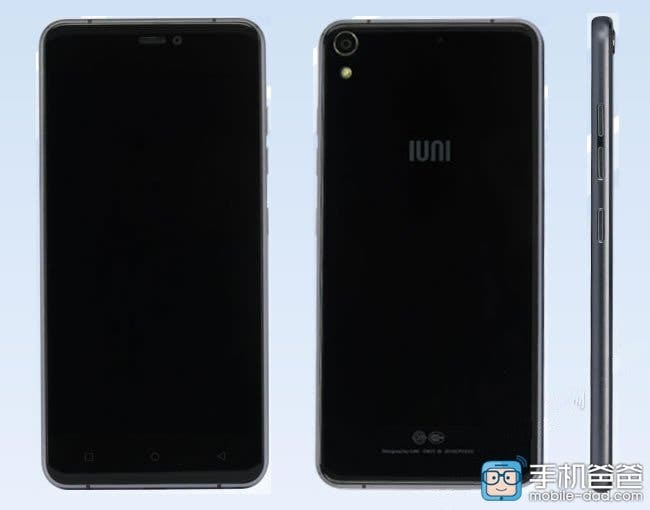 One thing we can say about IUNI is that they don’t like to stick to a specific design evident again in the new IUNI U1 smartphone. 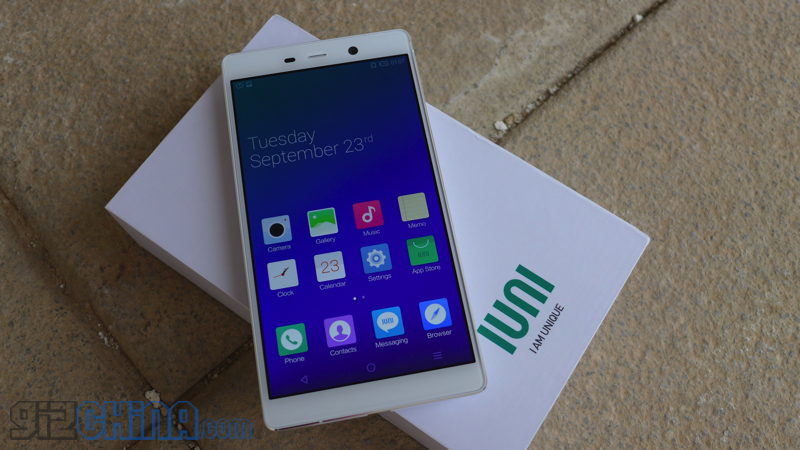 IUNI and Meizu drop phone prices but the IUNI U3 is the real deal! 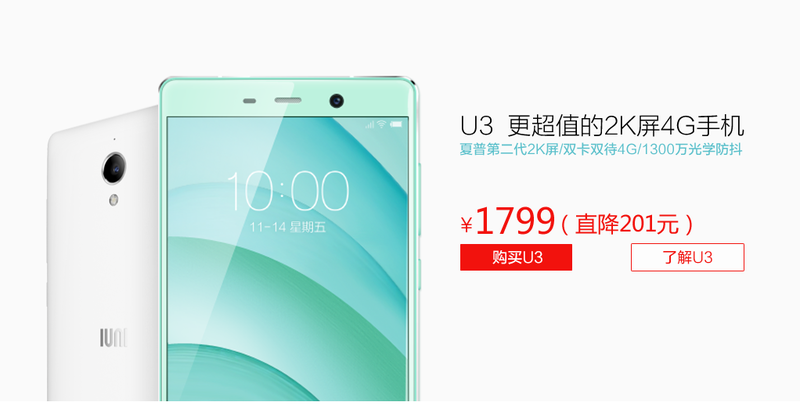 Both IUNI and Meizu have cut prices of popular device in China, but the clear winner in the price war is the IUNI U3 at incredible 1399 Yuan! 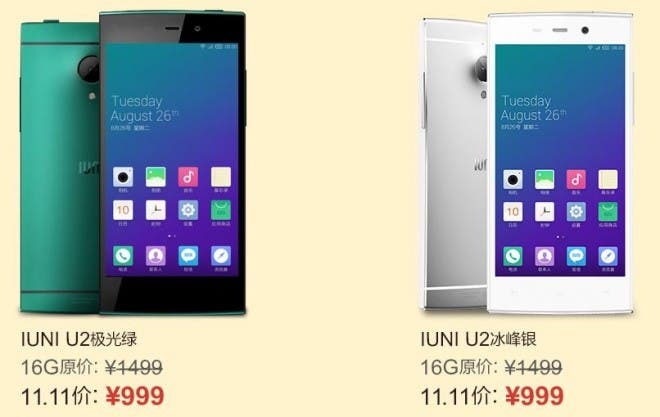 IUNI have slashed the price of their already low cost IUNI U3 flagship from 2000 Yuan to only 1799 Yuan. IUNI announce the IUNI i1 a Mini U3 designed marketed at female users. 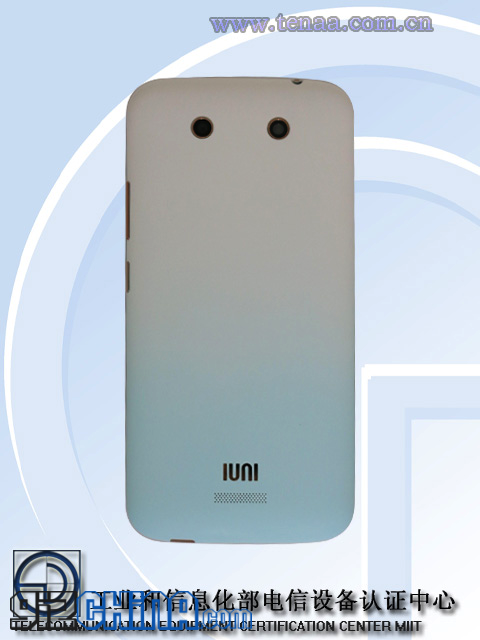 IUNI’s latest smartphone could be launched and available to buy as early as the start of next week. 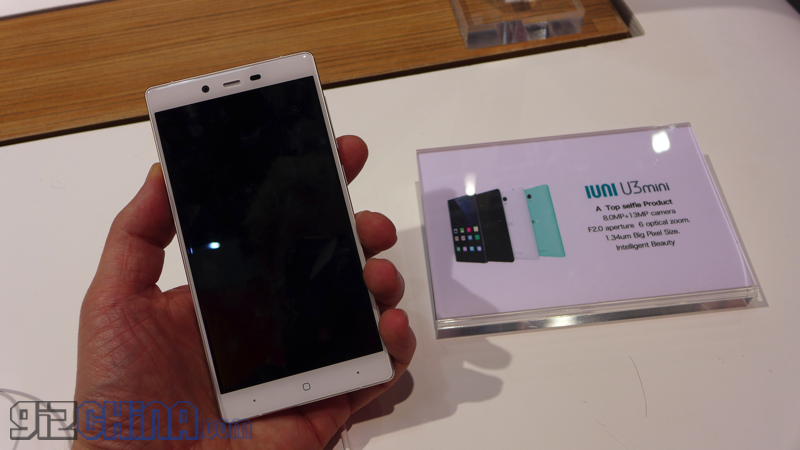 The IUNI U3 Mini made a surprise appearance at MWC this year, and now shows up at TENAA for network approval. While browsing the Gionee stand I was surprised to see that IUNI were also present and had their new IUNI U3 Mini on show. 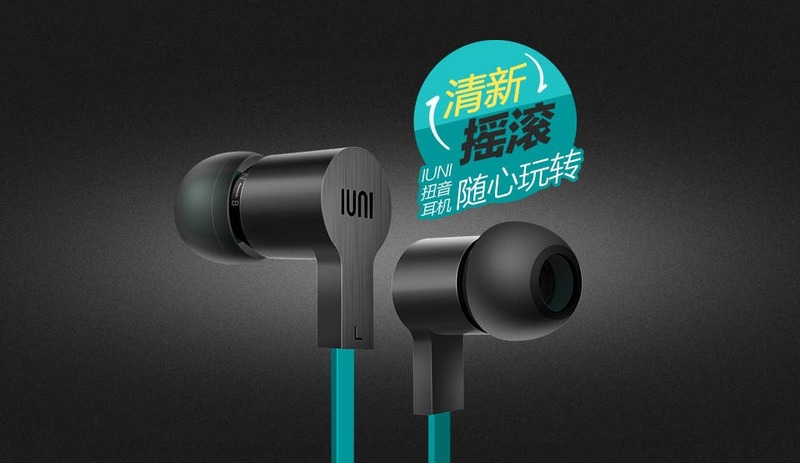 IUNI, better known for their Android phones, have released a pair of earphones with unique twist to adjust feature. 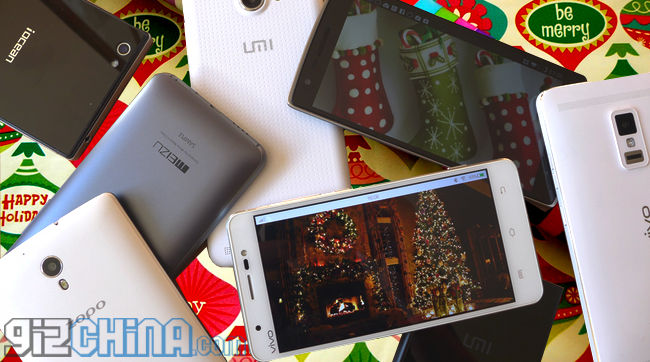 Earlier this month we asked you to vote for your top smartphones of last year. The poll is now closed and the results are in. 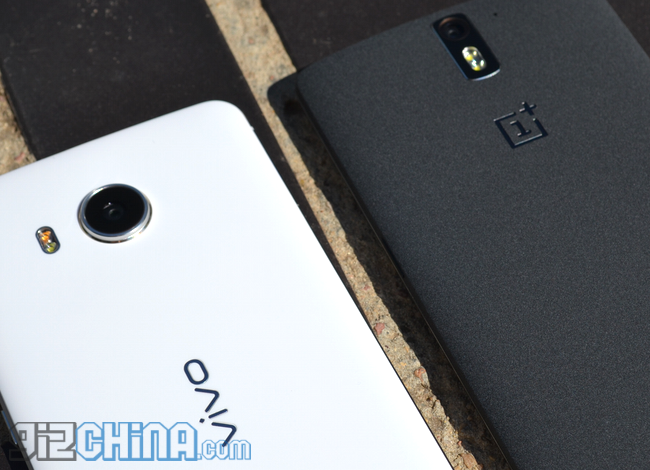 So which are the top 10 smartphones of 2014? If you liked the style of the IUNI U3 and its killer hardware, but not the size, then you are going to love the rumours and these photos of the upcoming IUNI U4. If you are hoping to see a Snapdragon powered, 2K super phone under your tree this Christmas your luck is in as IUNI U3 prices have been slashed. 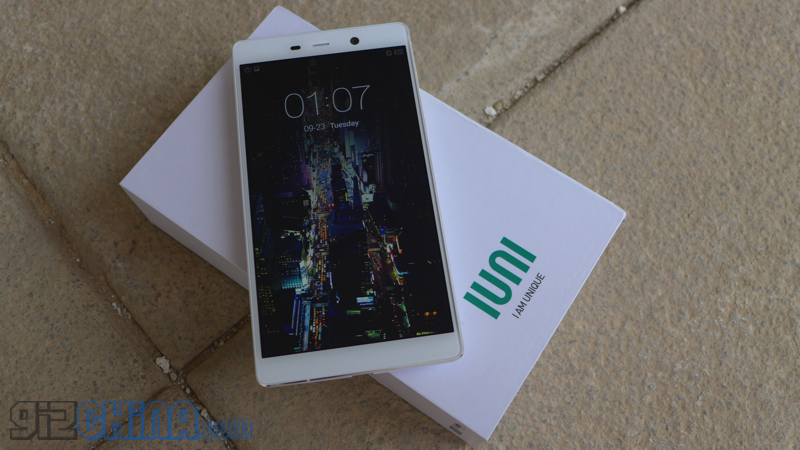 It might have been launched at the start of the year, but the powerful IUNI U2 is still a great phone and not it costs almost as much as the entry-level Xiaomi Redmi. 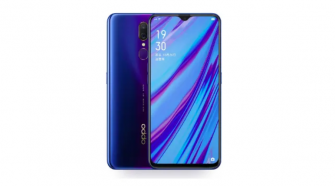 As ever it is a great week to be a fan of Chinese smartphones and related technology, and this week sees some very exciting launches. 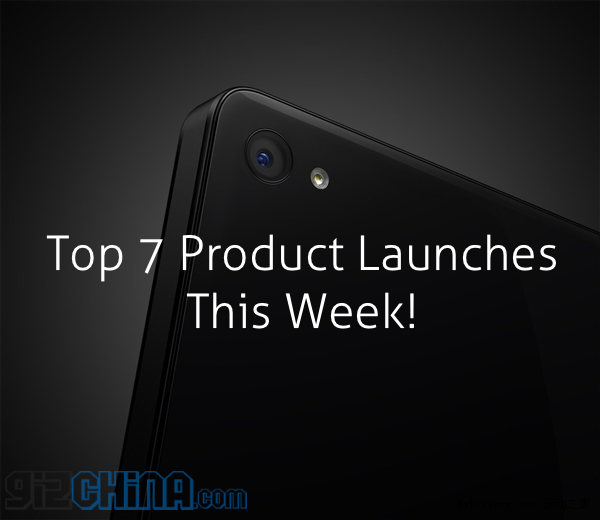 Here are 7 Chinese smartphone products to watch this week.